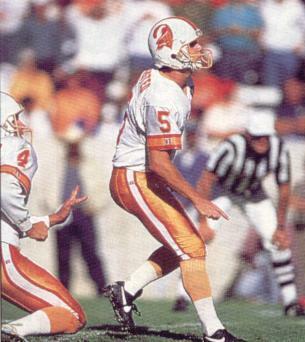 Spent six seasons as the Buccaneers' kicker and left as the team's franchise scoring leader, subsequently passed by Martin Gramatica. Won the job in camp against a bunch of other kickers in 1993 and held it against all comers until being released at the end of 1998. Spent a brief period with Oakland the following season and also spent some time with the Redskins in 2000. 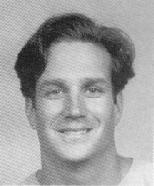 Rushed for 20 yards on a fake fieldgoal against Tennessee in 1998 and also punted twice during 1994 on fake field-goal attempts.